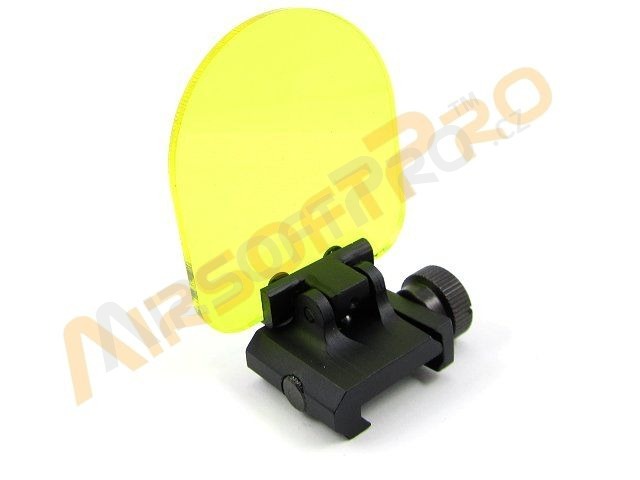 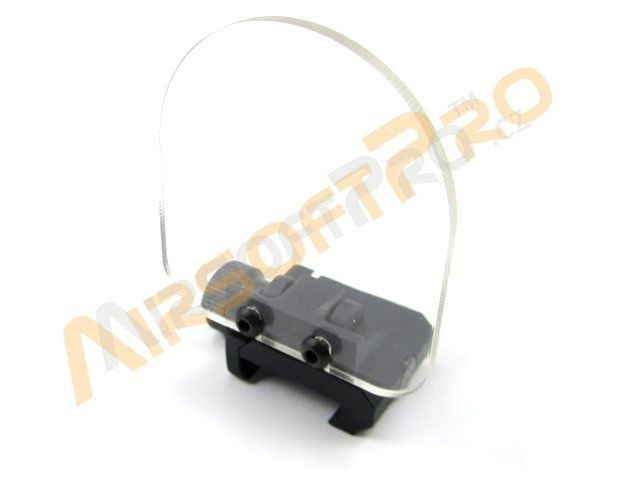 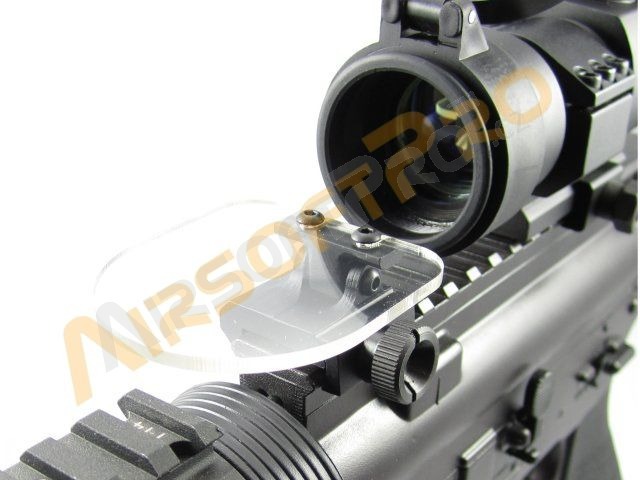 Protective flip up covers for scopes and red light. 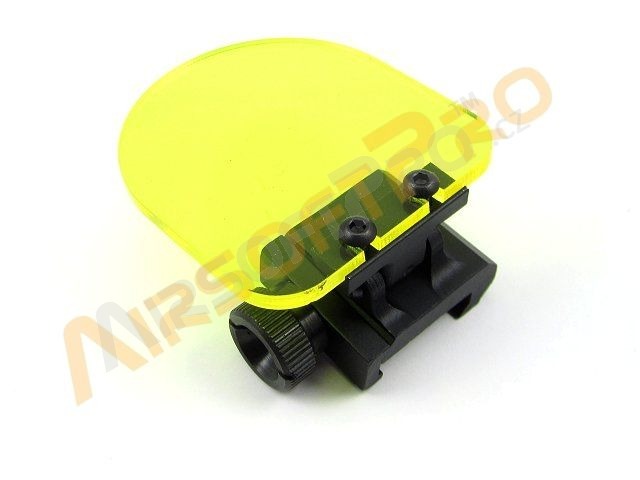 Package include one transparent and one yellow plastic glass. 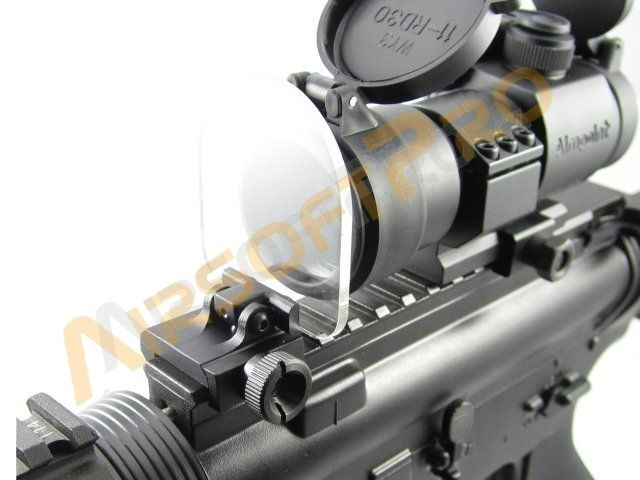 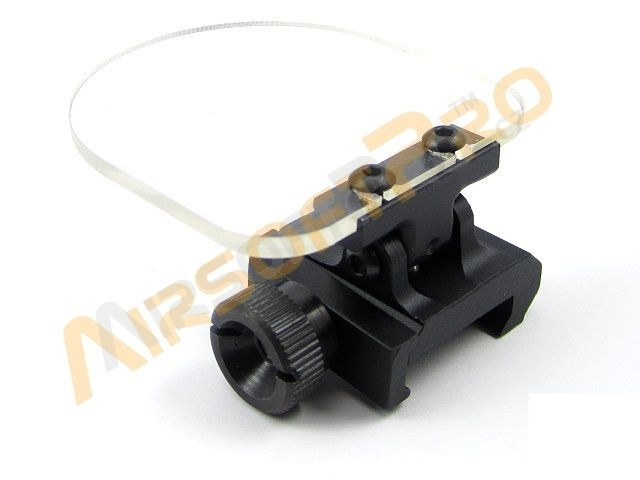 The RIS rail holder is made of metal.